British Gas has promised to revolutionise energy with its Internet of Things-inspired sub-brand Hive, allowing consumers to manage their energy usage via a sophisticated mobile app. 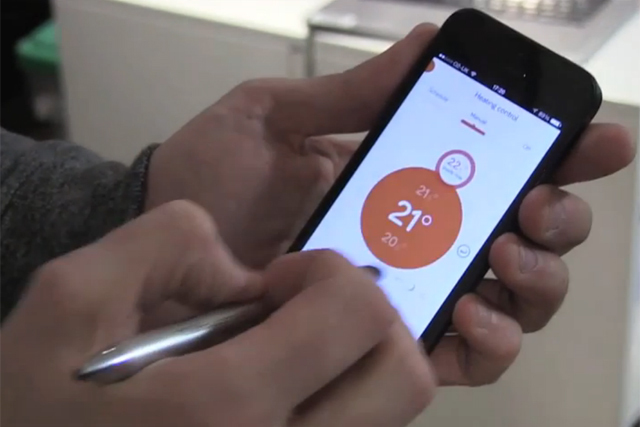 Marketing visited the firm's offices to speak to Hive Active Heating head of product Andreu Tobella to find out how the product works and why it promises to change consumer behaviour for ever. Can EDF Energy succeed in its mission to become a consumer champion?